Panera Bread Co. is expanding its in-house delivery program to include breakfast at 381 cafes in 22 states. 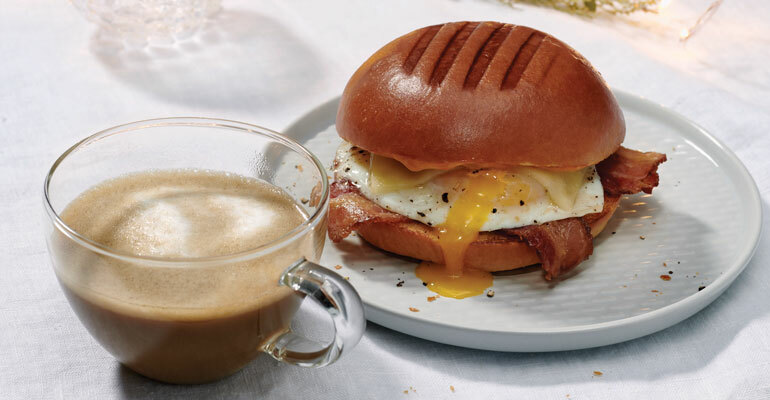 The St. Louis, Mo.-based bakery-cafe chain plans to increase breakfast delivery, typically served between 8 a.m-10:30 a.m., to 30 additional cafes by the end of 2018. Among the major U.S. markets with morning delivery include participating cafes in Washington, D.C., Chicago, Dallas, St. Louis, Nashville, Tenn., and Minneapolis, Minn. The full breakfast menu is available for delivery including hot and cold beverages and at no markup, the company said. The brand has been a category leader when it comes to increasing its digital footprint with self-serve kiosks and mobile ordering. The company said it will close the year with a doubling its digital sales, to $2 billion in 2018 from $1 billion in 2017. Digital sales, which include online, mobile and kiosk orders, account for about 33 percent of the company's $6 billion in systemwide sales. Weekly digital orders have jumped by 200,000, to 1.4 million a week, up from 1.2 million a year ago. Expanding delivery to include breakfast should boost those numbers. The move comes as the fast-casual company bucks the third-party delivery trend by building its own fleet of drivers. Since May, delivery (excluding breakfast) has expanded from 1,300 cafes to 1,498. 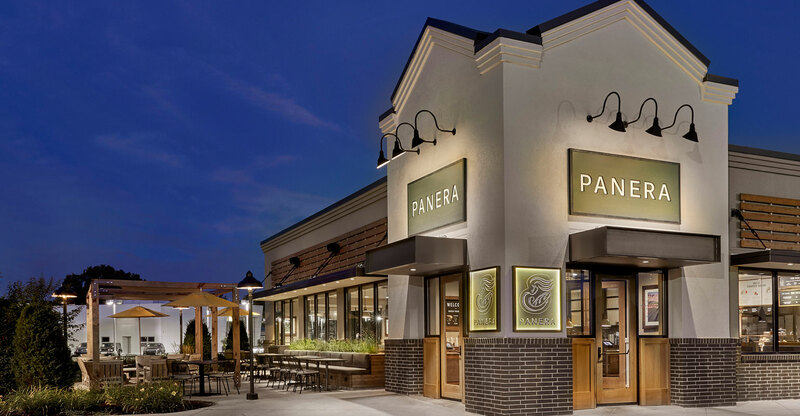 By using its own drivers, Panera said it can control the quality and speed of delivery. The company said customers within an eight-minute drive from participating cafes can order breakfast through the company’s smartphone app or website “for as little as a $5 menu purchase.” Delivery fees will apply. Participating cafes in the following states or regions are offering breakfast delivery: Arizona, Colorado, Connecticut, Florida, Georgia, Idaho, Illinois, Indiana, Kentucky, Michigan, Minnesota, Nebraska, New Jersey, New Mexico, North Carolina, Ohio, Oklahoma, Pennsylvania, Tennessee, Texas, Virginia, Wisconsin and Washington, D.C.
As of Sept. 25, Panera had 2,097 bakery-cafes in 47 states and Ontario, Canada, under the names Panera Bread, Saint Louis Bread Co. and Paradise Bakery & Café.